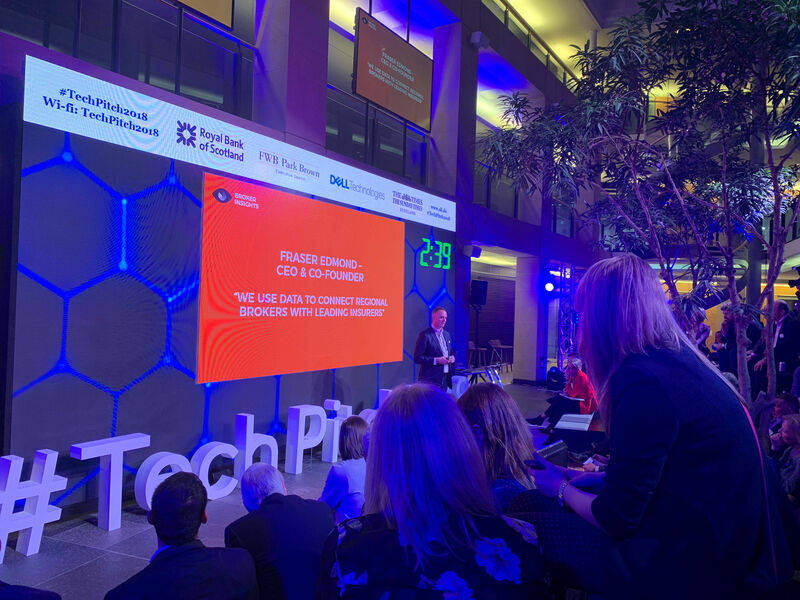 We were lucky enough to reach the final of ‘Future of Fintech’ and were invited to pitch alongside the other finalists in Edinburgh on the 29th October. 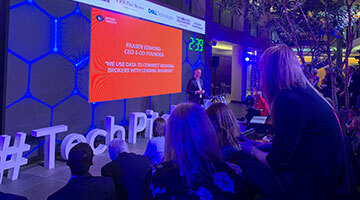 The Times Scotland and Royal Bank of Scotland, together with FWB Park Brown and Dell Technologies launched the competition to identify and support the best up and coming leaders in finance technology. A total prize pot of £125,000 was given to help drive and accelerate growth within the sector and specifically to support and encourage the most innovative ideas that had potentially global reach. Entries and pitches were judged by an excellent leadership panel made up of Ana Stewart, David Fergusson, Gerry McCusker, Daniel Glazer and Government Minister Kate Forbes, and the evening was hosted and chaired by Louise Smith, Head of Digitisation, Personal and Business Banking at the Royal Bank of Scotland. 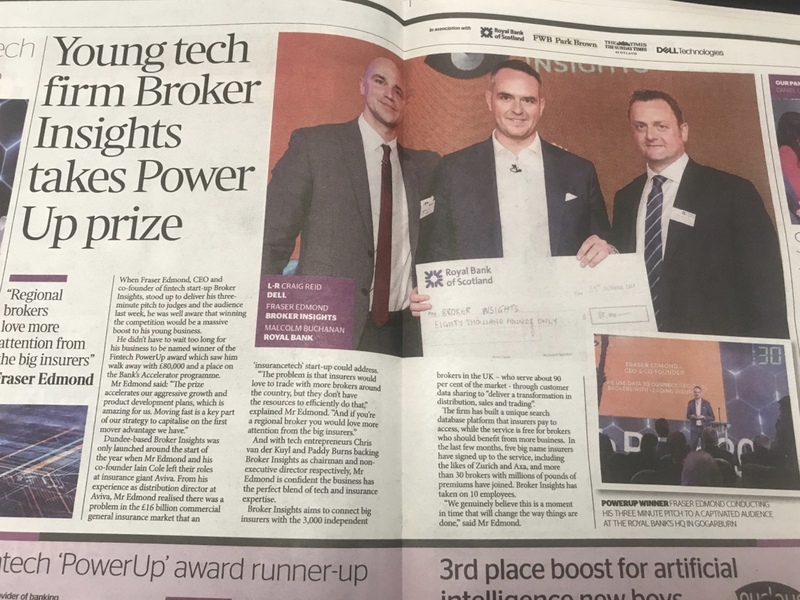 We were delighted to accept the Power Up winner award, given to companies that have been trading for less than three years, at minimum viable product (MVP) stage onwards that showed ‘originality and innovation as well as traction’. Congratulations to Trade in Space who won the Blue Sky Idea Award, given to early-stage fintech businesses with fresh ideas. This award was open to pre-revenue companies trading for less than a year and was judged based on ‘originality and innovation’ as well as potential market impact. For more information, visit The Times article or view our Scottish EDGE Award win here.